It looks like the PS4 and PS Vita are really becoming great platforms for indie developers and come March 18th, we’ll have another title available to us. Today, indie developer Image & Form announced that their latest game, SteamWorld Dig will be heading to both platforms on March 18th in the US and March 19th in Europe. The game will be $9.99 but will feature a 20% discount on the first week of sale for PS+ members and will also be featured on Sony’s Spring Fever promotion on PSN. For those who own both platforms, SteamWorld Dig will be a cross-buy title which means if you buy it once on either platform, you get the other one for free. For more information about the same, check out the trailer, the official press release below, and the official website here. Dear friend-in-games, it’s us again! Finally we can reveal the dates for our much-anticipated release of SteamWorld Dig for the PlayStation 4 and PlayStation Vita. 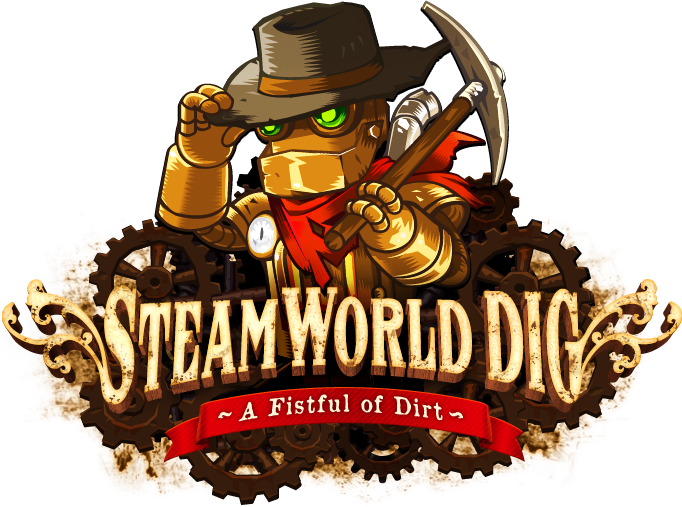 SteamWorld Dig will be released on March 18 in America (SCEA) and March 19 in the EU (SCEE). The list price is $9,99 (US) and 8,99€ (EU), but will be available at a 20% discount to PlayStation Plus members for the first week. Starting on the launch date, the game will also feature in Sony’s Spring Fever promotion on PSN. SteamWorld Dig will be available in a slew of strange, wonderful languages and will also be cross-buy, which is nice: buy the game on either platform, and get it for free on the other as well. It will run at a smooth 60 fps in native resolutions on PS4 and Vita. If you want to exercise your exclusive rights as a games journo, that is, review SteamWorld Dig and unearth the secrets yourself, please reply to this mail and ask for a review code. Also, we would love to meet you and talk about the future at GDC: we’ve got amazing things in the works.